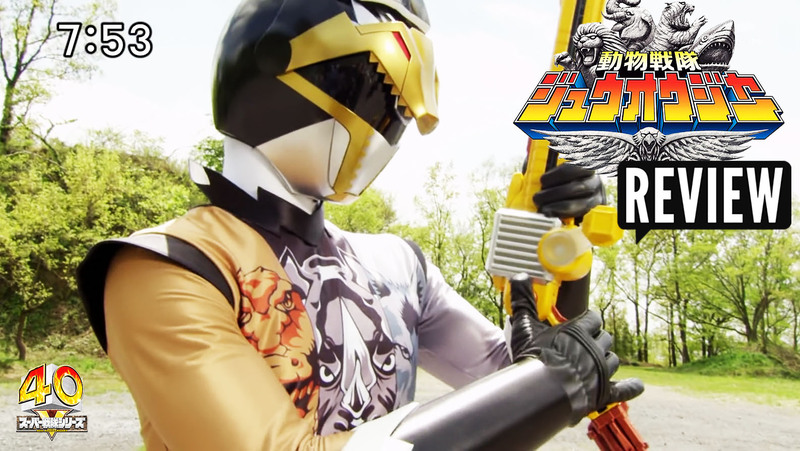 Doubutsu Sentai Zyuohger Episode 17 REVIEW - Zyuoh The World Debuts!! Zyuoh the World makes his long awaited debut as he brings the Zyuohgers to their knees! We break down this weeks episode and the appearance of our newest villain! 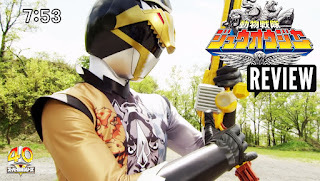 We also explore and discuss Sela as she continues to miss her family and much more in this weeks review of Zyuohger!! I just realised....Zyuoh the World is "sort of" like Gao Silver. They even have the same Crocodile and Wolf theme mecha. Will Zyuoh TheWorld turn good in episode 19 or 20?